The Togolese government has decided to provide solar kits for households. The objective is to facilitate the adoption of this energy access solution, which is essential in rural areas, with diversified suppliers. It is a first in Africa in the energy sector. 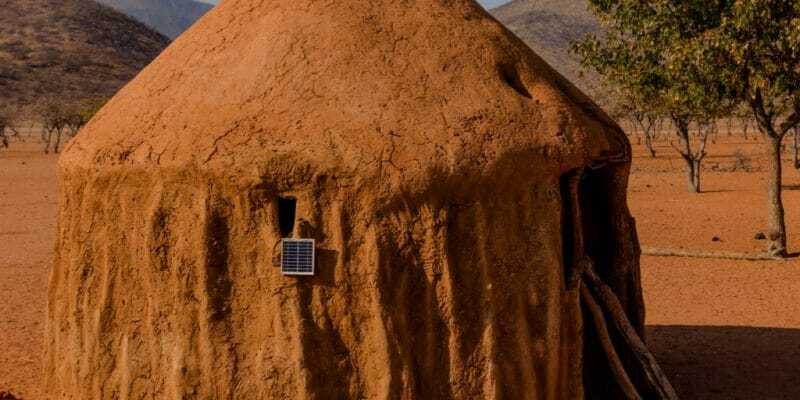 The Togolese government will now subsidise small solar home systems. This new support comes at a time when companies are facilitating access to energy in rural areas with the marketing of solar kits, providing continuous energy to households. The scope of this solution is such that, according to data from Gogla, an industry association, 285,000 solar home systems were sold to households in the first six months of 2018. This rapid penetration is facilitated by “mobile banking”, which allows anyone, wherever they are, to have access to a financial service, at any time, thanks to their mobile phone. The system is also developing thanks to a system that favours payment by small amounts in a context where many people do not have the capacity to pay for their equipment at once, or even sometimes a monthly subscription. This is where the “pay-as-you-go” comes in, i.e. pay-per-use. The Togolese government is therefore surfing on this dynamic. From now on, it will issue a monthly voucher for households using these small solar systems. A bonanza for companies and populations? In Togo, two companies offer solar systems for households. This is Bboxx, a well-known British company, with operations in West, East and Southern Africa. Of course, he is enthusiastic about the authorities’ decision. “This pioneering initiative is a major step forward in the fight against a major obstacle to achieving universal electrification in Africa,” said Mansoor Hamayun, President and CEO of Bboxx. In Togo, this company, which employs 600 people worldwide, has set itself the task of electrifying 300,000 households. But in Togo, another operator also intends to pre-empt this market: Soleva. It is a consortium of Wawa Energy Solutions and Aphlion Energy, which has the same objectives as Bboxx. Together, these two actors installed 10,000 solar kits in households in rural areas of Togo in 2018. There are also giants like Électricité de France (EDF) that are not indifferent to the dynamism of the solar kit market. This is why the French energy company has acquired a 50% stake in Bboxx in Togo. The decision of the Togolese authorities to subsidise solar kits could inspire other African countries engaged in electrification efforts, especially in rural areas. However, while this market appears dynamic in several regions of the continent, it has not yet established itself in Central Africa. For the time being, in the sub-region, countries such as , Chad and the Central African Republic (CAR) remain at the bottom of the list, among the countries in the world where the rate of access to electricity remains too low.